A new beginning. An old mystery. Cassie Hartt had never seen the ocean before and now it surrounds her. Her parents have split up, and she has moved with her mother and little brother to Kittiwake Bay, Maine. 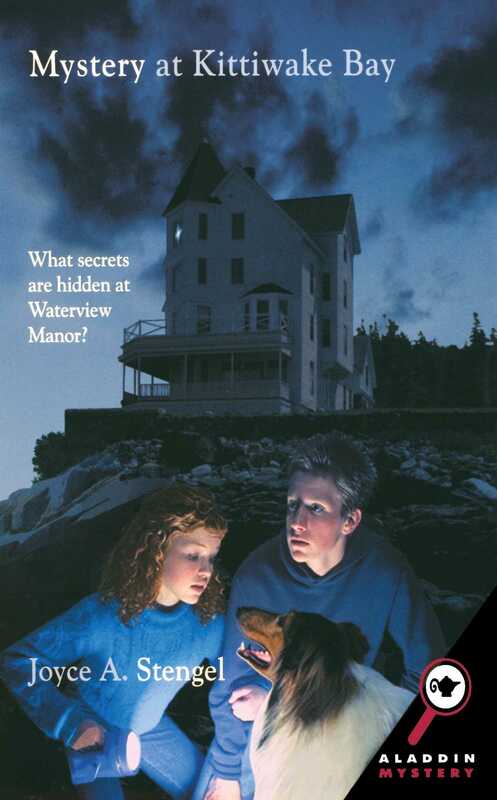 As Cassie struggles to adapt to life in the coastal town, she finds herself drawn to Waterview Manor, the mysterious mansion high up on a cliff. Though Waterview is now a retirement home, rumors of hidden treasure and passageways that were once part of the Underground Railroad swirl around the manor. Eager to learn more about the manor's history, Cassie becomes a volunteer. Before long, valuable objects are reported missing and everyone is a suspect. Cassie teams up with a new friend to search for clues, but as they dig deeper their investigation takes a dangerous turn. Can Cassie find the thief of Kittiwake Bay -- before the thief finds her?